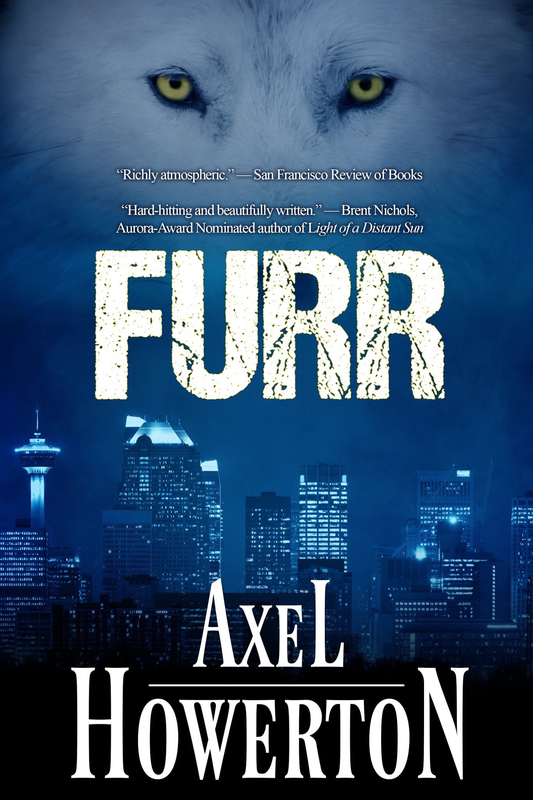 #Furr launch – October 27 at Owl’s Nest Books | Got How? 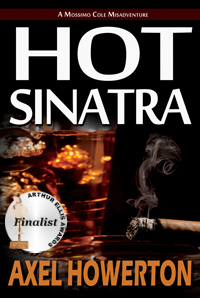 Come on down to Owl’s Nest Books in Calgary, or look for the online launch the same day! I will also be signing Furr, along with my other books, at Indigo Signal Hill on October 28, from 6-9pm. And stay tuned for news on how YOU can get your eyeballs on Furr (or Furr in your eyeballs… I ain’t judging, man!) in the upcoming weeks! Previous Post#Furr Cover reveal! Launch date!Next PostAdios, Teach.